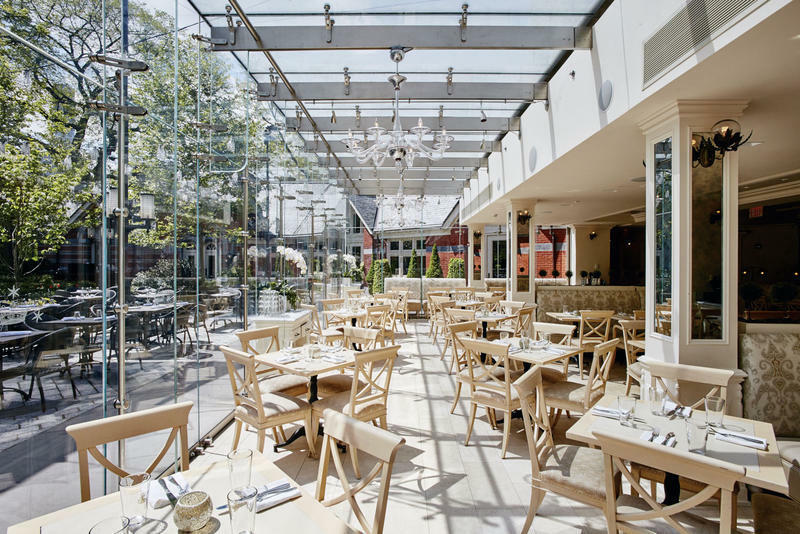 The very entrance of Tavern on the Green resembles a wonderland, with its warm rustic setup, always echoing with laughter and conversation and leading to a bright, modern glass patio overlooking the seemingly never-ending garden. It is very rare for one to enjoy a warm summer day outside without the familiar city noise from the bustling streets of New York City. However, Tavern on the Green makes it seem like time has stopped only for you and will resume on your cue. There are no more deadlines, rush hours or delays. It is extraordinary how a place located in the heart of the city can take you so far away to a land yet unknown! 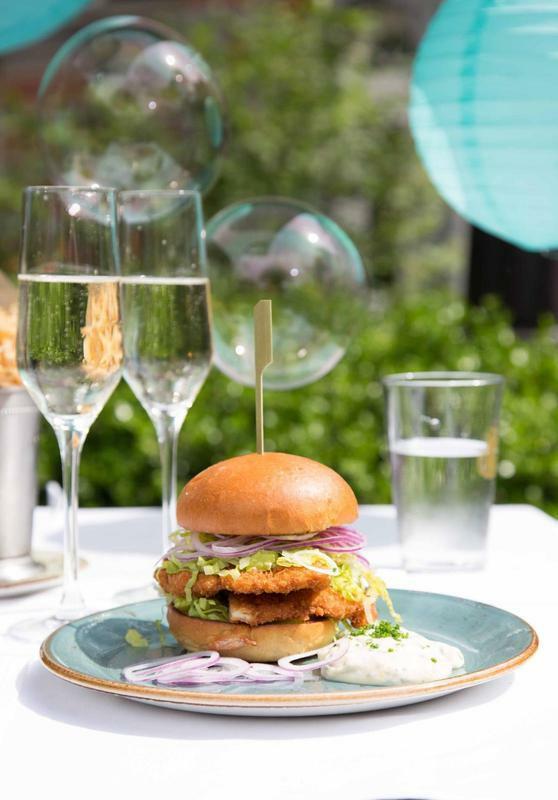 Click to View the Tavern on the Green Menu! The real magic unravels at sundown, when the sky begins to fade and a number of lanterns light up over the garden, followed by smooth jazz notes from the podium. You are continuously tempted to dance, with each song awakening and creating memories. Even on days that require indoor seating, there is nothing that compares to watching a live show, where rain meets the green in perfect serenity, accompanied by world-class wine selections and amazing cocktail choices while carefully observing and reflecting upon each mood of the day. The incredible menu options definitely stand out among the best NYC restaurants for the superb, delicious, full-bodied flavors, complemented by the delightfully-designed decor. The staff is mesmerizing to behold and offea great contribution to the overall theme of the popular New York City restaurant; boasting incredible menu knowledge, inviting personalities and extremely hospitable service. Tavern on the Green represents a forever home for New Yorkers and visitors alike, soothing and welcoming in all its beauty. 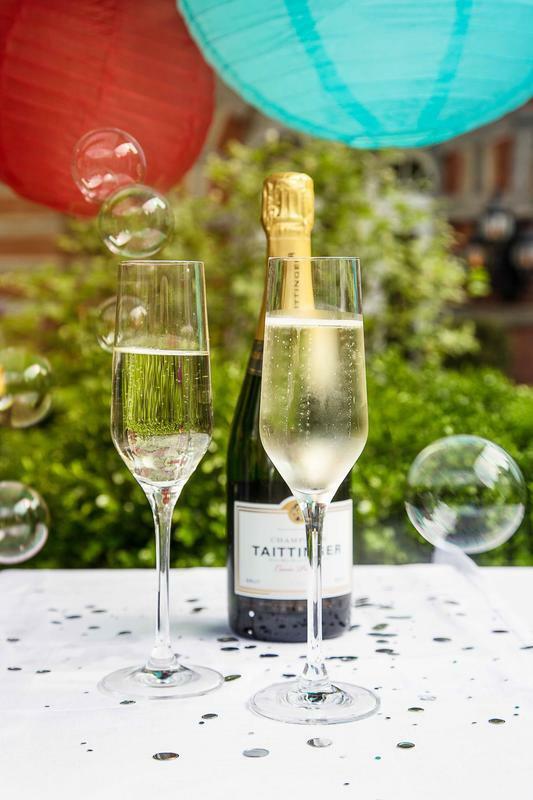 Since every fairy tale comes with its own dose of fairy dust, Tavern on the Green is also distinguished by its magnificent Bubble Garden! Open through July 4th from 12 noon until closing time, the Bubble Garden is everything you ever thought it could be... And more! It’s a wonderful outdoor space serving bubbly drinks (of course), colored by lively decorations which brighten up the space even more. Small plates, wrapped up in charming, evocative designs all surrounded by bubbles, lanterns and lights, evoke the eternal summer spirit. 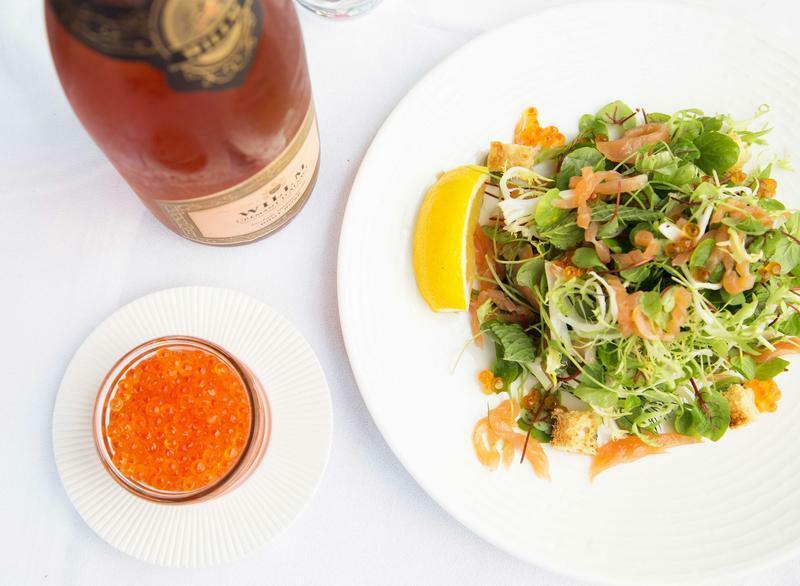 Tavern On The Green is definitely a place everyone should visit while in the City. A place as rare and unique as New York itself, which offers so much more than dining to make the experience truly remarkable and always memorable. 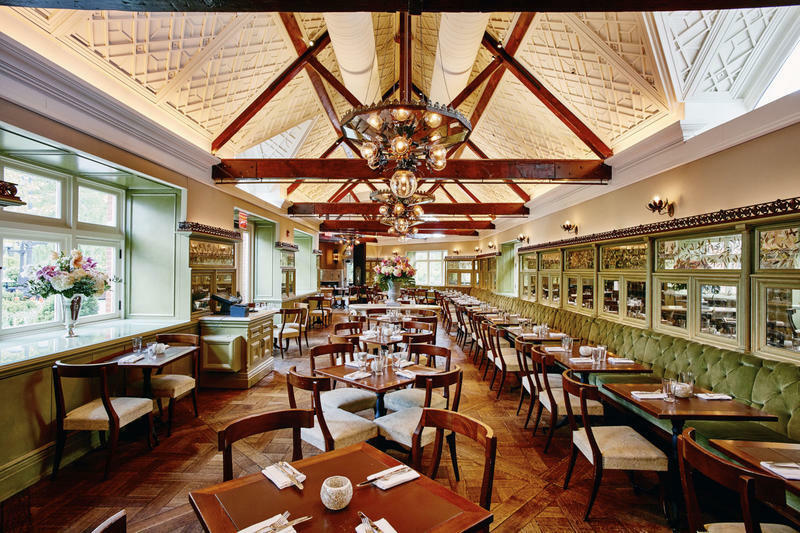 Click Here to Make Reservations at Tavern on the Green in New York City!